Rentner marine is a small family business, which was started by our grandfather Paul E. Rentner II. and his brother Conrad In 1941 on a stretch of land north of the O’Brian locks across from where the ford production plant currently sits. After a few years Conrad went on his own and opened his own boatyard and lounge. In 1947 Paul Rentner II purchased the property the business currently resides. Paul operated the yard with his wife Helen and two sons, Paul and Jack. Paul Rentner II past after a few years of business and left it to his wife and two sons. While his wife Helen ran the store and office, Paul and Jack operated the storage and repairs of the boats. In the early 1970’s , Helen turned the business over two Paul and Jack and moved to Arkansas Paul and Jack operated the yard with Jacks son Vern. They also took on three lines of new boats to sell. With the expansion of the boat sales, they became well known in Chicago and southern Lake Michigan. In the late 1970’s, Paul’s sons, Russell and Eric were introduced to the business activities and functions. After many years of working in the business. Jack decided to retire from the boating industry, leaving his brother and nephews to carry on. With Paul’s wife Dolores running the office and store, Paul kept on eye on the sons and staff to make sure operations were performed in a professional manner. After a few more years, The facility expanded their business allowing more outside storage. 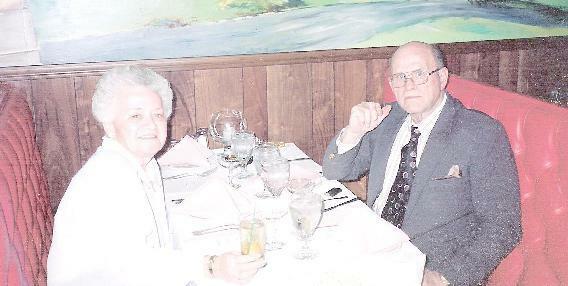 Sadly Paul and his to sons Russ and Eric lost their mother Dolores in May of 1993. In the year 2000, they erected their third inside storage building. In August of 2007, Rentner Marine lost one of the major influences within the yard for the past 40 plus years. Paul Rentner III was laid to rest. The business lives on through his sons and family. 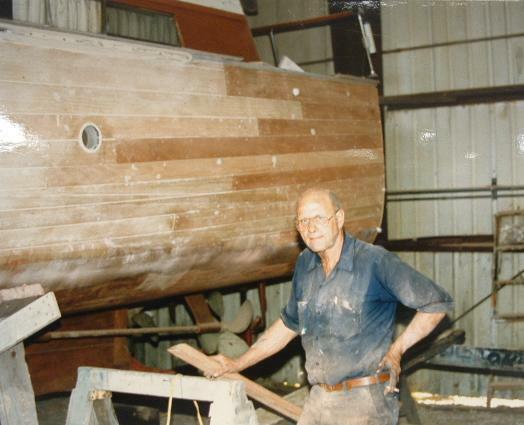 Making it the oldest family operated boatyard in the Chicago land area.